While travelling in a new country, one always look for a convenient way and when it comes with luxurious facilities it becomes the icing on the cake. 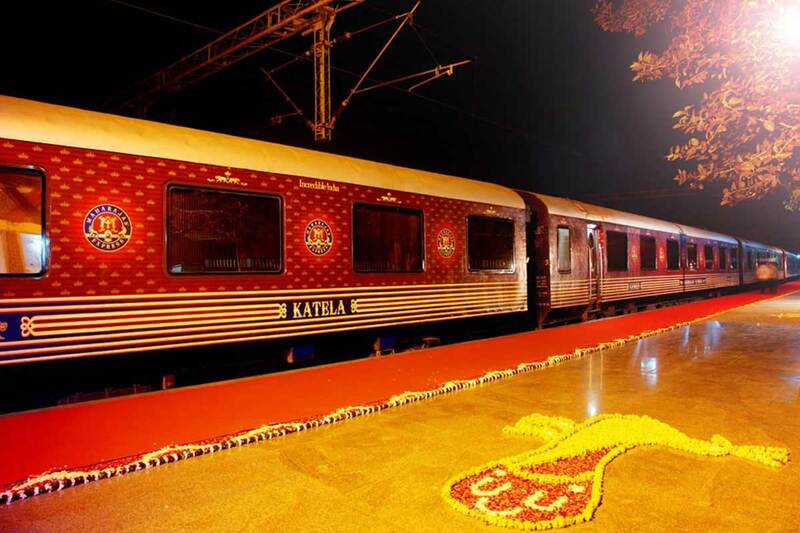 Maharajas Express is a train that has solely been designed to take care of this luxury travelling dreams. The tourists who come with a hope to live in comfy while not missing out on the places to visit just have got one thing to do and this is booking the tickets for this train. 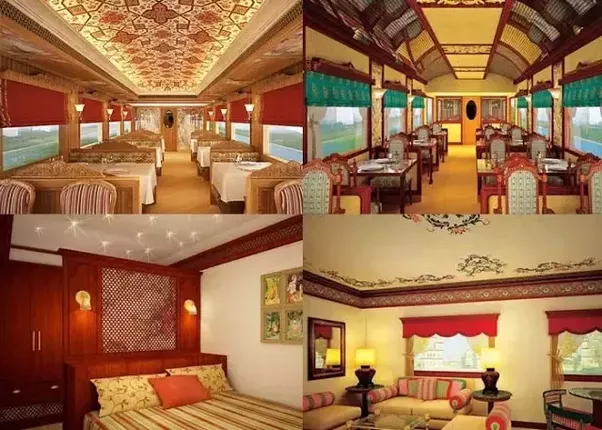 Maharajas Express goes with its name and treats the passengers like royal kings and queens and so, has been voted as World’s leading luxury train. It recreates the feel of the way Indian nizams and maharajas used to travel when India was about provinces and princely states. The train gives an elaborated and elegant way to travel to most of the vibrant destinations in India. The train goes on a rich and historic journey to let the passengers experience the art and culture while witnessing the best that India has to offer. 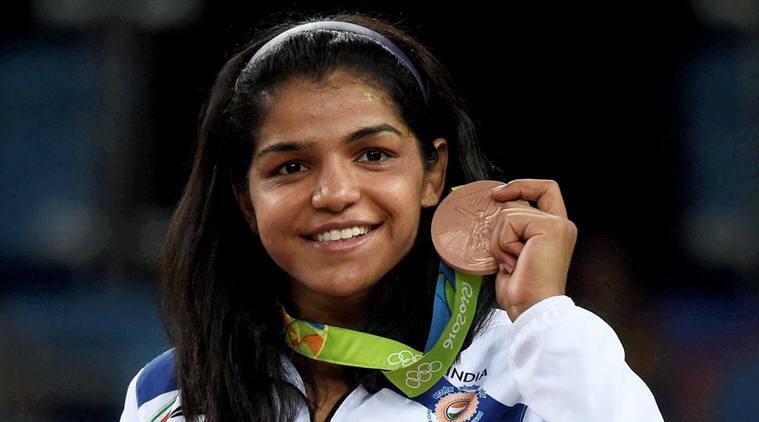 Some of these destinations include Agra, Delhi, Lucknow, Gwalior, Mumbai and Jaipur. The train covers many other destination while making tourists see some of the good Indian tourist spots. Treasures of India is a short tour provided by the train across the famed golden triangle and each of this place is complete with rich Indian history, legends and romance of the past. With much to see and do, tourists are offered several other facilities on board to make the trip further more exciting and well taken care of. The itinerary also, includes the tour to royal hunting grounds of former Maharaja of Jaipur which has now become the known Tiger reserve of Ranthambore National Park. The highlights of this tours also, includes the beautiful view of Taj Mahal that is one of the 7 wonders of the world along with the Royal observatory in Jaipur and heritage site Jantar Mantar. 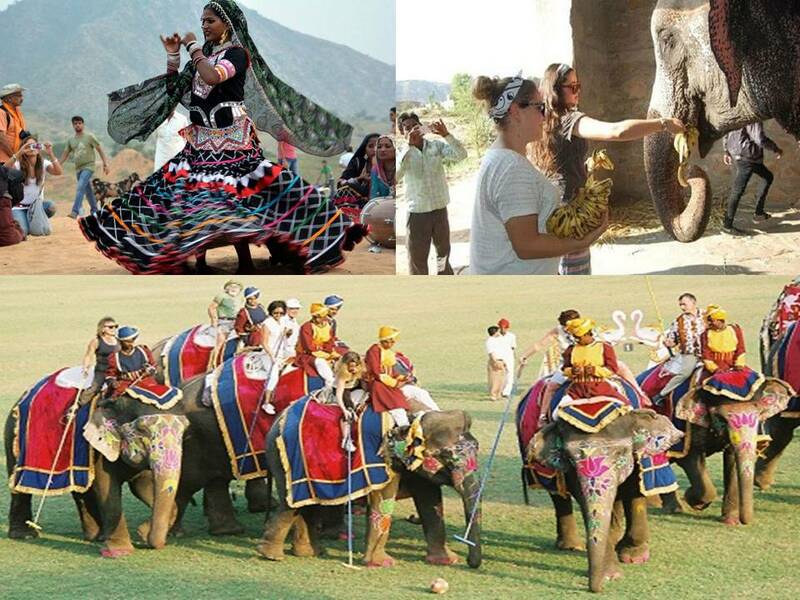 Guests also are made a part of Elephant Polo Match in Jaipur that was once the exclusive sports of Maharajas. Souvenir shops, bars, lounges and facilities of the Five Star hotels are included on board with Wi-Fi connection, live televisions and cabins with attached bathrooms. These trips makes sure that if there are first time visitors to India, they won’t miss out of the must see places and live the best experience that would keep them coming back for more. 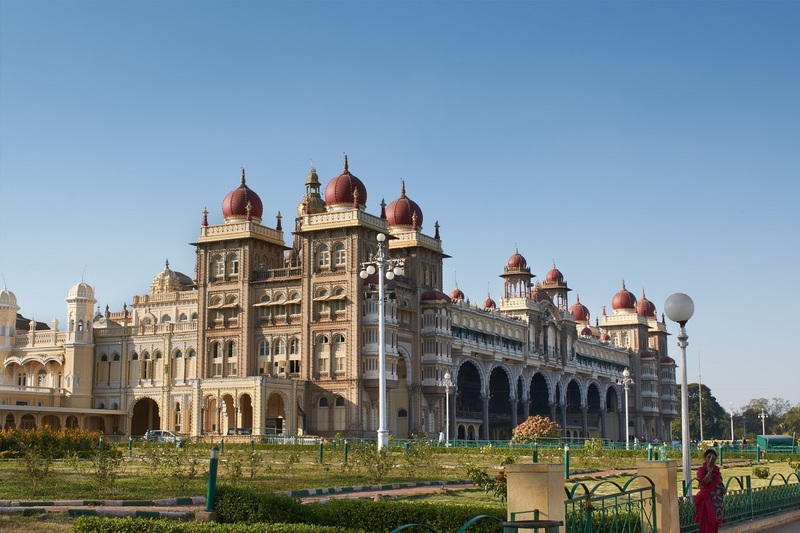 The grandeur is well captured in Treasures of India tour by Maharaja Express and give the passengers the sites like never before while catering to them in the most lavish way. The welcoming that is done on red carpet with one of a kind experience and incredible hospitality that is served makes all of it worth living. This train lives up to the expectation by keeping the journey as private but, as fun as it could get. 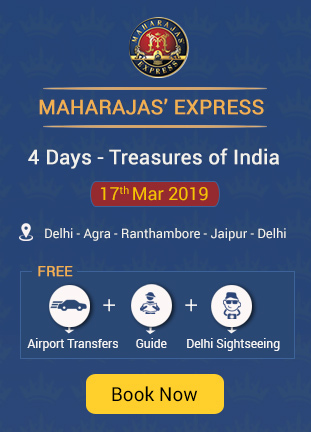 Tourists cannot go without appreciating the journey of Maharajas Express and would definitely want to come back for the delightful journey that they go on.